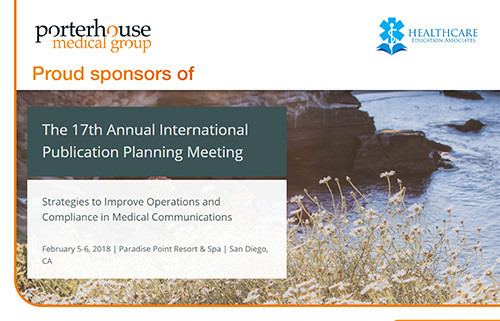 The Porterhouse Medical Group is a proud sponsor of the 17th Annual International Publication Planning Meeting (San Diego, February 5–6), Strategies to Improve Operations and Compliance in Medical Communications (http://bit.ly/2Fsgpq1). Porterhouse will be represented by Gordon Muir-Jones (President, Porterhouse Medical US), who will participate in a session titled Skills for Working with Non-Publication Professionals in Your Company. In addition, Kevin Ryder, PhD (Senior Vice President, Porterhouse Medical US), and Rob Pilbrow, MSc, MPhil (Group Director, Scientific Services, Porterhouse Medical), will present on the current status of data sharing and transparency and its possible impact on publication planning and implementation. Established in 2002, the Porterhouse Medical Group is an award-winning scientific and medical communications network with a reputation for excellence. 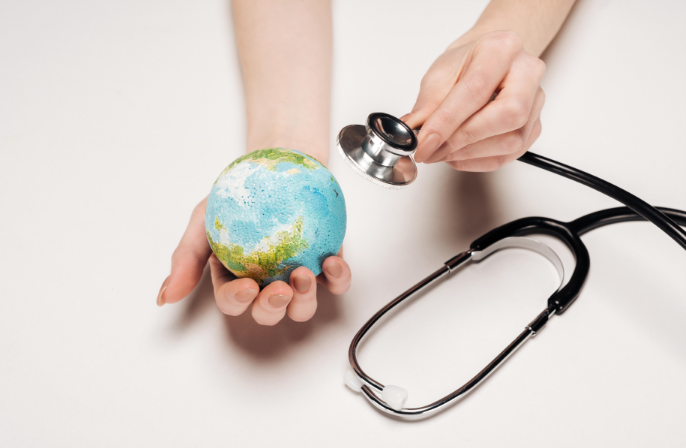 We have cultivated a unique mix of scientific expertise, creativity and industry knowledge to ensure that our scientific and medical communications stand out from the rest. And of course, our work is underpinned by the research of our agile Insights team. 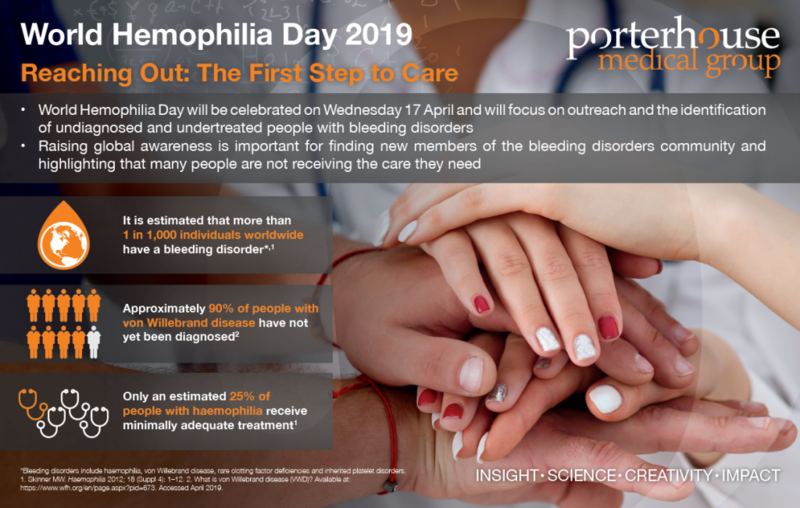 Please get in touch if you would like more information on how the Porterhouse Medical Group can meet your scientific communications and insight needs.